Flavorful fillings between two slices of bread - a sandwich might just be the best invention in the culinary world! This year, why not spruce up your 4th of July picnic with awesome sandwiches? Here are some tips and recipes for the best picnic sandwiches. Everyone knows that you take picnic sandwiches when you go on a picnic. All too often they consist of a leaf wilting lettuce, a slice of processed cheese and a soggy tomato between two pieces of white bread . 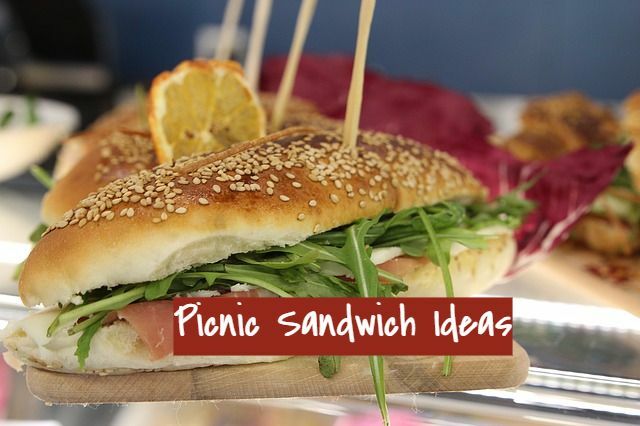 With a bit of effort and imagination you can make your sandwiches a little bit different so they are really delicious and stand out in a crowd. There are sandwiches for vegetarians, hungry teenagers, romantic couples and families with kids. 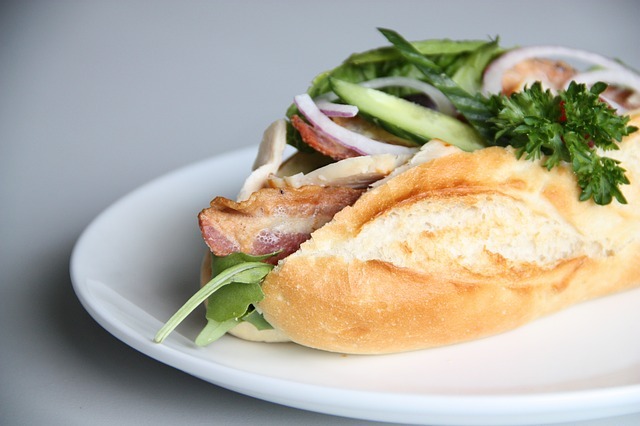 For smart occasions like weddings or race meetings make some gourmet sandwiches. Always buy your bread from a baker or a supermarket that bakes their own bread. 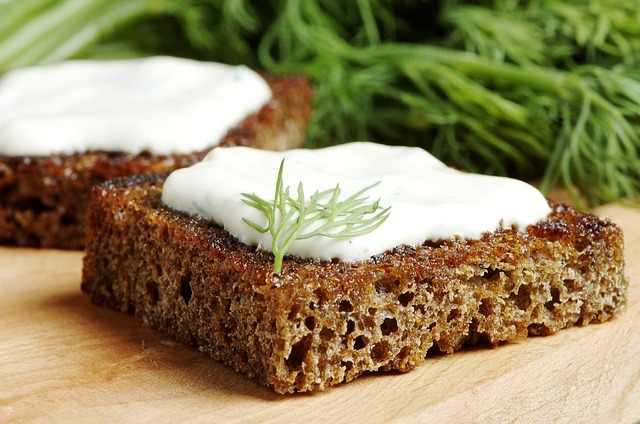 Pick a square white, wholemeal or grain loaf to make sandwiches. From bagel rolls to pita bread wraps there are breads to suit every filling and every occasion. 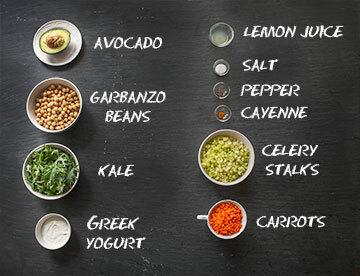 You can use just about any foods for your sandwich filling, in fact it's often the experimental combinations that turn out to be the most successful. Add plenty of filling to any picnic sandwich but slice foods thinly. Two thin slices are easier to eat than one thick one. Shred lettuce. Use grated carrot. Try mixing sweet and savory. Marmalade with cheese is a tasty favourite in our family. Keep your sandwiches fresh and inviting until you reach your picnic. Here are some hints for keeping them looking and tasting perfect . Pat juicy vegetables like tomatoes or cucumbers on both sides with paper towel to remove any dampness. If you are using cooked ingredients like bacon or sausage make sure you drain any excess oil away and dry them on paper towel before adding them to your sandwich. Cool the filling well. Cool any sandwiches with warm fillings before you pack them to prevent them sweating in plastic wrapping. Using butter or margarine on your sandwich will prevent the filling from soaking into the bread. If you dont want to use too much fat use crushed avocado instead. 1. Remove seed from avocado and scoop flesh into a food processor or blender. Add garbanzo beans, kale, Greek yogurt, lemon juice, salt, pepper, and cayenne. Pulse into a paste and transfer to a medium bowl. 2. Add celery and carrots; mix well. Transfer spread to an airtight container and refrigerate until ready to serve. 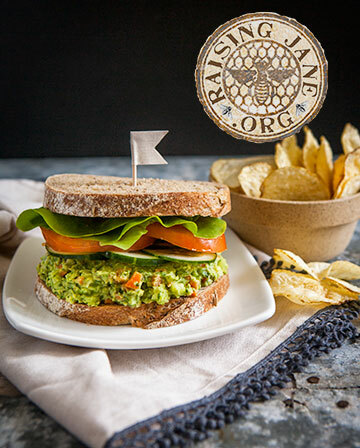 Enjoy on a sandwich topped with lettuce and tomato slices or use as a dip for crackers. Check out Flavorful fillings between two slices of bread - a sandwich might just be the best invention in the culinary world! 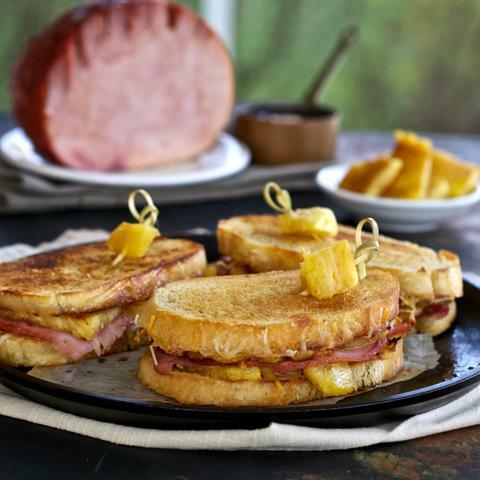 Pineapple Recipes So Fine, They'll Make You Dance The Hula! Pineapple is indeed a very versatile fruit that's nice to eat as it is, but is also great in flavoring meats, salads and fruity desserts. Chunks of this fruit also complements salty cheese and deli meat - just think of how it brightens up the flavors of Hawaiian pizza!